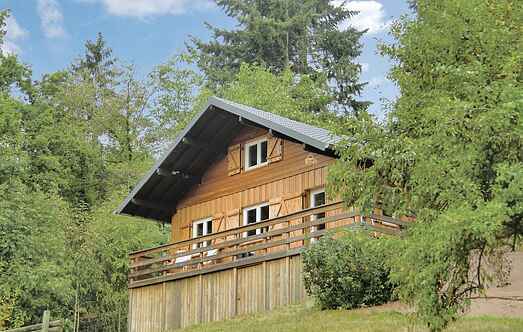 Find a vacation home to rent in Diekirch from our list of vacation rental properties. Campaya has over 27 vacation homes available in Diekirch, which give you the possibility to locate a unique accommodation in Diekirch which completes your check-list in search for the perfect self catering vacation apartments in Diekirch or vacation villas in Diekirch. This comfortable, detached holiday home is situated in a unique location with maximum privacy, and yet is only a short walk away from the centre of Vianden and the castle. This holiday home is located in the village of Bigelbach, a small town in the Mullerthal region, popularly known as the Little Switzerland. This simple but clean apartment is located in Enscherange, a beautiful and quiet area near Wilwerwiltz.